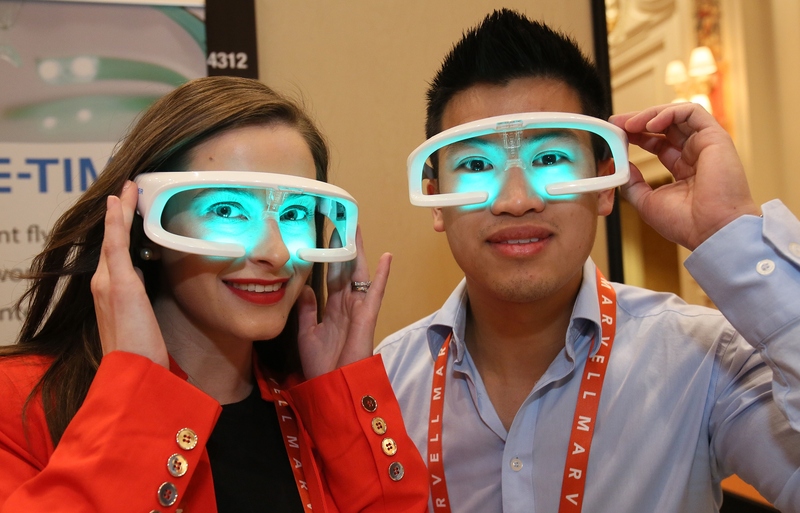 The annual Consumer Electronics Show has once again kicked off in Las Vegas. 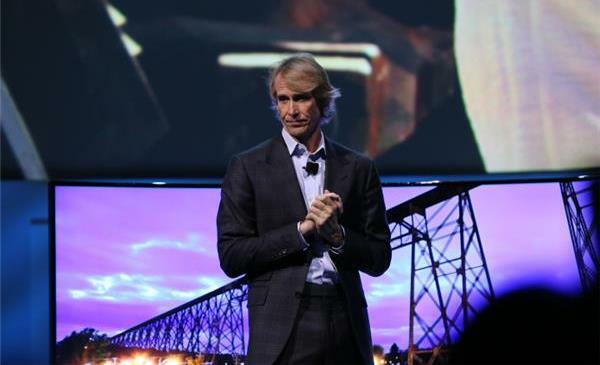 And Samsung Galaxy thought they had scored a coup when they managed to land director Michael Bay to come on and extoll the virtues of their new Curved 105-inch UHD TV. Unfortunately, a problem with the teleprompter caused Bay to lose his place, and things went a little awry from there. Naturally, Bay tried to wing it, and even acknowledged his mistake. But after several seconds of tense silence, he gave up, apologized and left the stage. Immediately thereafter, every social media and video-sharing site around the globe began broadcasting the one-and-a-half minute gaff, referring to it as Michael Bay’s CES “meltdown”. And thanks to a friend of mine, who’s there as we speak, I learned about it a bit early. Wow! I just embarrassed myself at CES. 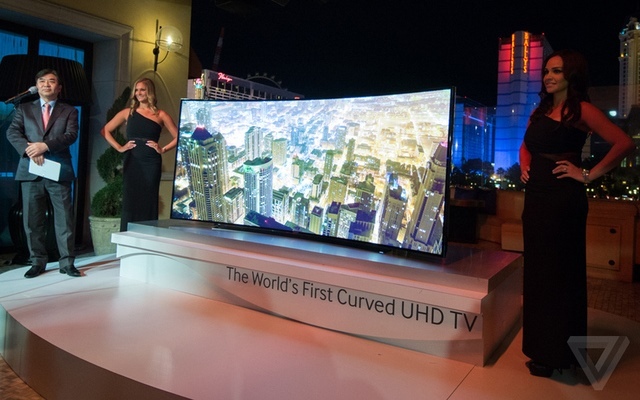 I was about to speak for Samsung for this awesome Curved 105-inch UHD TV. I rarely lend my name to any products, but this one is just stellar. I got so excited to talk, that I skipped over the Exec VP’s intro line and then the teleprompter got lost. Then the prompter went up and down – then I walked off. I guess live shows aren’t my thing. It made for an extremely awkward moment, and an embarrassing one for Samsung, which loaded the conference with its usual bevy of product announcements in a number of different areas. And it managed to show just what kind of waves an event at CES makes – particularly from a high-profile company such as Samsung. Unfortunately for Bay, these weren’t the kind of waves anyone wanted to make. But of course, Bay’s come back from worse. Remember Transformers II, his little online tiff with Megan Fox, or the news of his abortive attempt at remaking Teenage Mutant Ninja Turtles? Yeah, he’ll be fine. And there will be plenty more news coming out of Vegas in the coming days, and I intend to be writing about it aplenty! I’ve seen meltdowns before. If this is one of them, then I’m Sailor Moon. There’s a playground I wish I could afford to attend.